Music is a conversation that never ends, a call-and-response between fact and fiction. 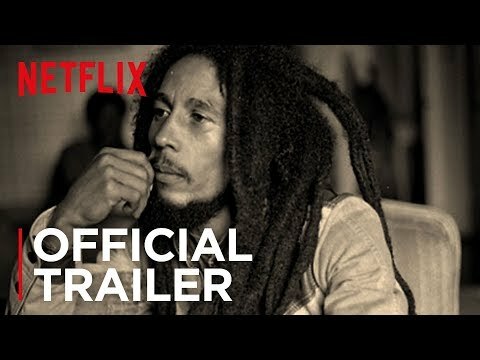 Netflix's original documentary series ReMastered investigates high-profile events affecting some of the most legendary names in music, presenting groundbreaking discoveries and insights beyond what's been previously reported. Helmed by the critically-acclaimed Zimbalist brothers and award-winning directors Kief Davidson, Barbara Kopple, Sara Dosa, Brian Oakes, Stuart Sender, B.J. Perlmutt, Kelly Duane de la Vega and Sam Cullman, each of the 8 tracks of ReMastered seeks to reveal answers about seminal events in the lives of artists such as Bob Marley, Johnny Cash, Jam Master Jay, Sam Cooke. With new takes on legends and headlines, ReMastered proves that history has more than one note. The 8-track series will launch monthly on Netflix. ReMastered Season 1 was released on Netflix 189d ago in the US and the UK. Notify me when ReMastered Season 1 is available.